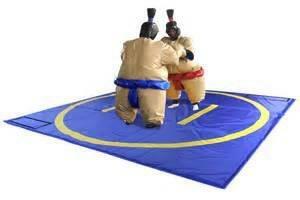 Roll out the ring ans jump into these awesome sumo suits for an unforgettable wrestling mtach. These are a must have for any evet. Reserve today! !